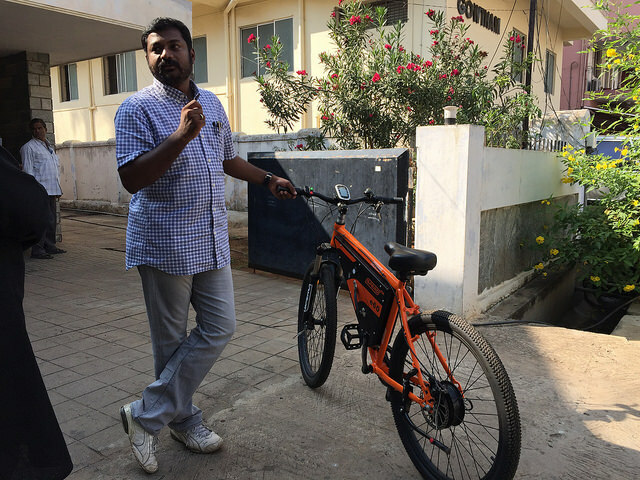 The South of Mumbai podcast series rambled into the busy and bustling city of Coimbatore in Tamil Nadu, where we were immediately emersed in the topic of mobility. On one particular afternoon we went to visit Manikandan at his office where he told us about the history of Coimbatore, the impact of growth and the strong tradition of manufacturing. The centerpiece of our conversation, a project close to his heart – the Spero E-Bike. Listen in as we talk history, mobility, awareness, sustainability, industrial hemp and yes.. bicycles!